Embracing the sheer madness that is gaming can often be a daunting task. Each game runs on its own set of rules and at times these can be incredibly complex. 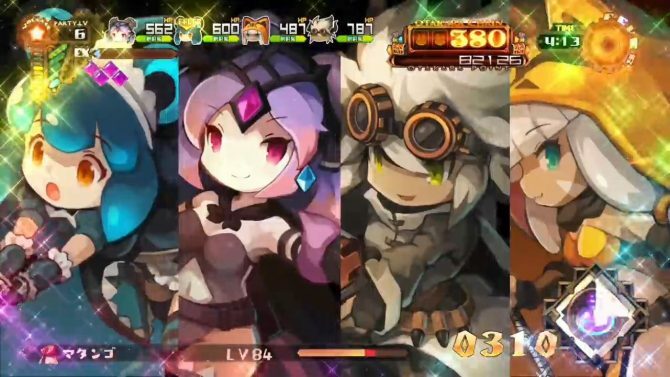 Luckily, the recent trailer for Lapis x Labyrinth is designed to make its learning curve short and manageable in a few easy steps. The first thing to do in this bonkers action RPG is assemble a team of adorable little characters who’ll fight in a totem pole style formation as they dash through the game’s colorful 2D environments. Then its a simple case of choosing your mission objective and location. Next up is action; tons of action! Wailing on enemies leads to loot. The bigger the foe, the larger the payout. Enemies flood the screen in waves creating a hectic endeavor for your vertically stacked and fully customizable team of characters. Alongside your regular attacks, an impressive fever mode can also be activated for maximum damage. Lapis x Labyrinth is as crazy as it is cute. Pulling your village out of poverty by taking on a forest full of exotic treasures is not a deep plotline, but it supplies enough drive to fuel the furious action. 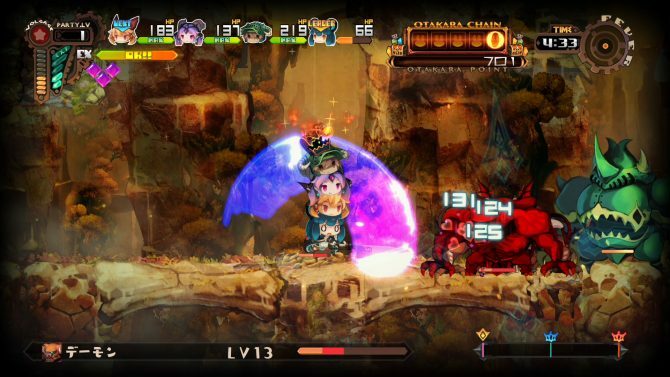 Lapis x Labyrinth is booked to launch for PlayStation 4 and Nintendo Switch on May 31, 2019. It can be pre-ordered through NIS America’s official website.